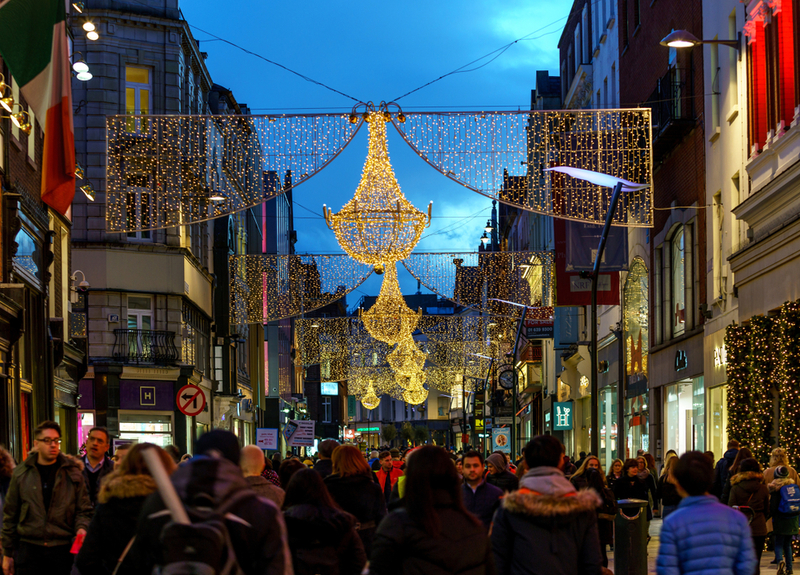 According to the research, Irish people are planning to spend €808 on Christmas, up 9% on 2017. Of this, €210 will be on presents, €456 on food and drink and the balance, €142, on home and decorations. 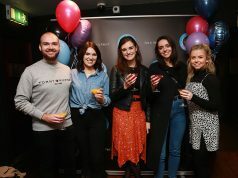 The MediaCom research also shows that 37% of shoppers will be working to a budget this year, up from27% last year and this skews towards a younger, largely female cohort. The remaining 63% of shoppers, however, don’t have a set budget. Not surprisingly, shoppers will spend both online and instore according to the research. In terms of their planned spend, shoppers reckon that 46% of their spend will be with both online and bricks and mortar retailers while 42% of spend has been ear-marked for online only. Just 12% of spend will be going to bricks and mortar retailers only. Despite the hype surrounding Black Friday and Cyber Monday, 43% of shoppers will buy their Christmas presents during the month of December and 8% of them in the week running up to Christmas. Just 8% plan to buy them during Black Friday/Cyber Monday although 23% would appear to be a lot more organised as they start to buy some or all of their Christmas shopping 2-3 months before December 25th. Despite the fact that 66% of those surveyed believe Black Friday is just a gimmick to boost sales of things that people don’t need, it still retains some allure with 51% planning to buy today or over the weekend, according to the MediaCom research. “We are now seeing that the Black Friday has been far extended beyond just being a couple of days of sales promotions and crazy discounting. It is now firmly established as a key shopping period in its own right. 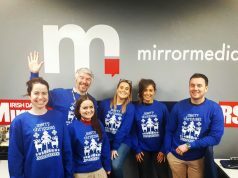 However, while it is important for Irish businesses, it is also important to remember that it is only one of the key sell in periods in the run up to Christmas. 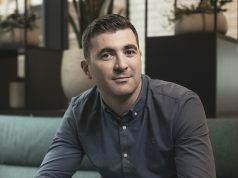 The big watch out for this year is the amount of gifts and other purchases that will be made in sterling, as consumers seek to get better prices either through the narrowing of exchange rates or the price differentials that sit across both markets,” says Ian McGrath, managing director of MediaCom Ireland.